Well done to Laura Whittle who had a great run at the British Championships on Sunday to finish in 3rd position in the 5k in a time of 15.50.21. 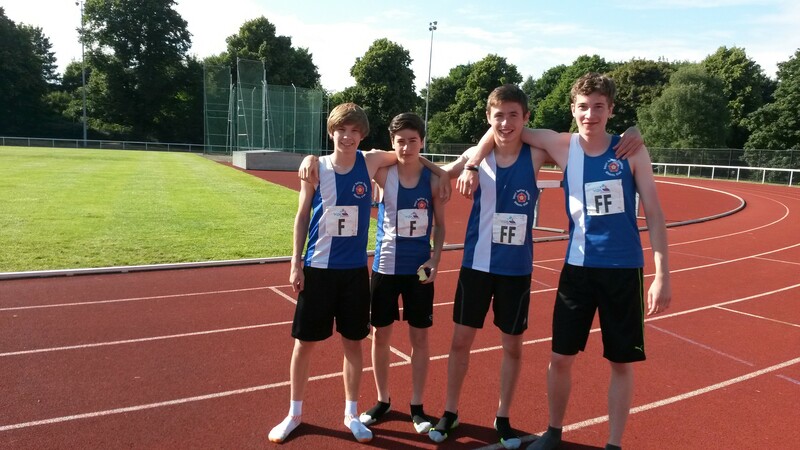 Nicholas Pryce also ran well, recording a time of 21.67 to finish 5th in the 200m heats on Friday evening. 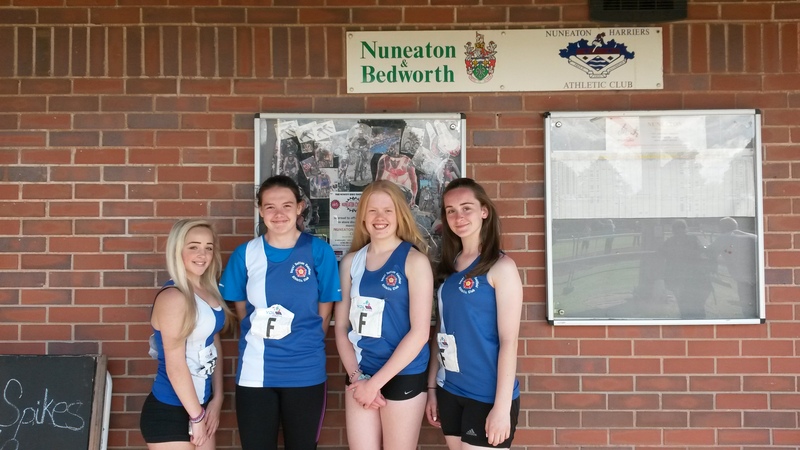 Congratulations to the under 17 and under 20 teams who stormed to victory at Nuneaton earlier today in the ydl. There were too many successes to mention individuals – with pbs coming think and fast. Check out the Facebook page for pictures and look in this week’s observer for the full write up. Well done team rscac! Check out our FLICKR page to see some great photos taken by Marc Kirsten of yesterday’s match at Wyndley. Katie Ingle had a fantastic run to win the U20 3000m steeplechase title at the England Athletics U20/U23 Championships at Bedford. Her time was 10.26.22. With the qualifying time secured a few weeks ago, the victory confirms Katie’s place in the GB team for the World Junior Championships in Oregon. Margaret Riley provides a summary of an eventful race: “The race was a combined U/20 and U/23 event and Katie covered the leaders from the gun. Lap two proved eventful as Katie hit the barrier in the home straight and fell heavily. She was back on her feet immediately and chased down the leader. At the next water jump she had another fall but again managed to regain her rhythm and by lap five had taken on the lead. She was overhauled in the final 100m by the leading U/23 athlete but managed to take the U/20 Championship title and qualify for Eugene. Nicholas Pryce and Gabrielle Kinney were also competing. Nicholas qualified for the finals of the 200m with a time of 21.71. He finished 5th in the final in 21.75. Gabrielle ran well in the heats of 800m running 2.16.43.